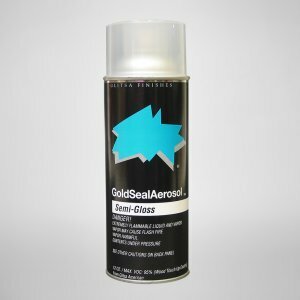 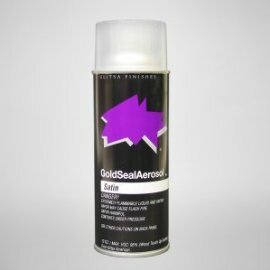 Glitsa Gold Seal Touch-Up Semi-Gloss Aerosols are the ideal for maintenance or touch-up products for small areas with light scratches. 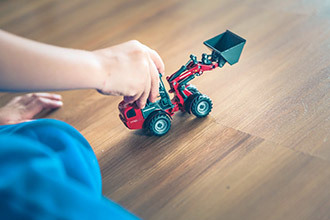 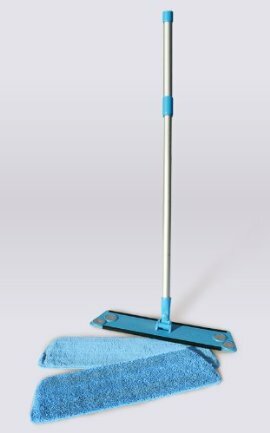 Glitsa Maintenance Mops were specially created for home-owner use. 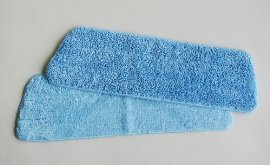 It comes with two different types of microfiber pads. 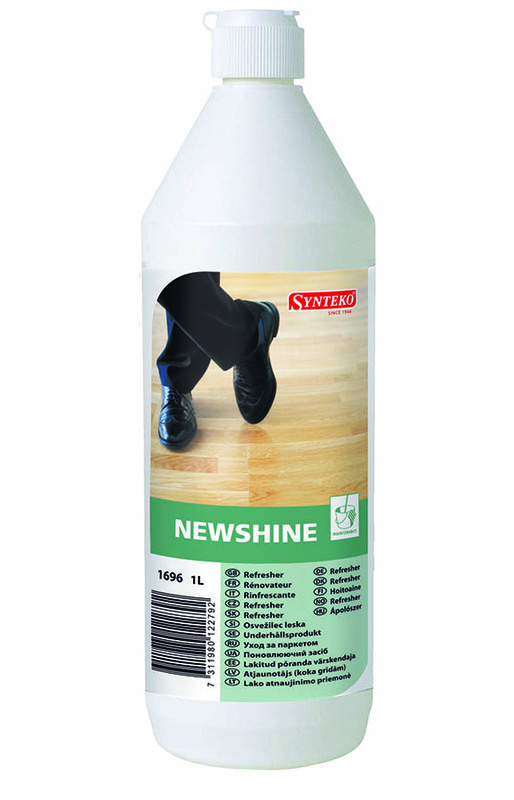 One is electrostatically treated and specifically designed for dust control cleaning, the other is for damp mopping. 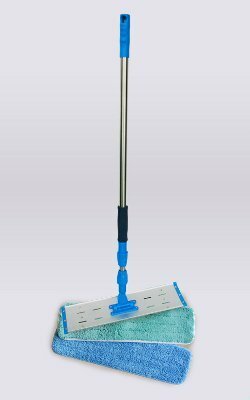 The mop itself is 45cm wide. 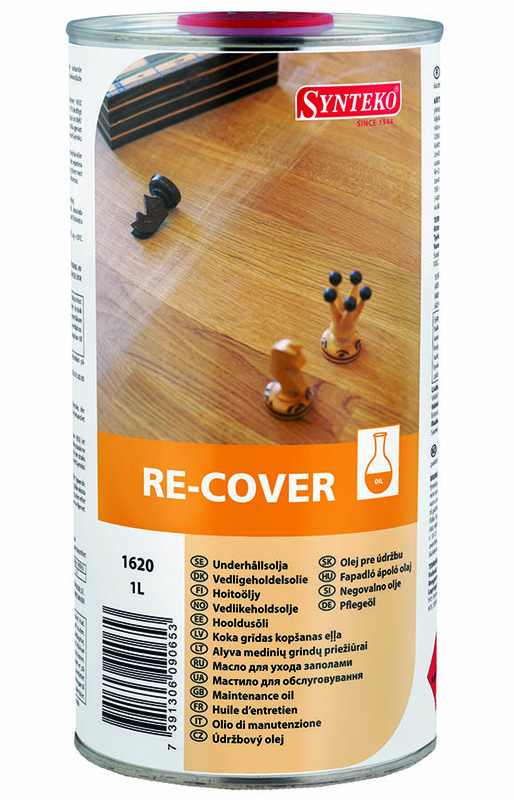 1 Wet and 1 Dry pad per pack only. 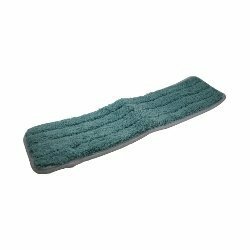 Glitsa’s maintenance microfiber mop pads are available in a pack (one wet and one dry pad in pack) for all your dust control and wet mopping needs! 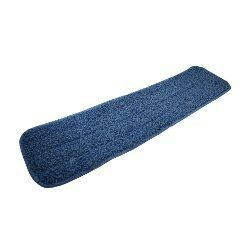 Fits Glitsa Maintenance Mop (45cm wide).